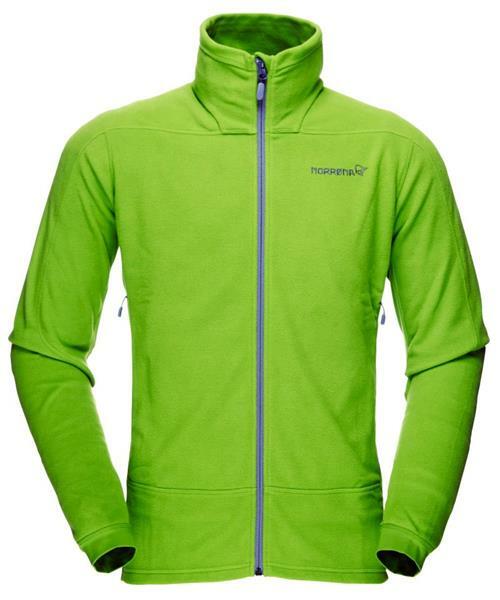 Norrona's most versatile mid layer insulation built for year-round activities. Soft, pill-resistant warm™1 fleece made of durable recycled Polartec® fabric with excellent warmth-to-weight ratio, with LW Polartec® Power Stretch® areas for good fit and flexibility. The jacket collar is high and warm, and your hip belt or harness won’t hinder pocket access. Integrated wrist gaiters in Power Stretch®.